This time of year there are lot's of fun holiday jewelry, hats, bracelets and necklaces. Please double check to make sure the festive item does NOT contain button batteries. If so PLEASE make sure that the button batteries are safely contained before handing them to your sweet little ones. Below is an image of a Halloween reflector that contains button batteries. I was able to open the cap way too easily. The reflector idea is smart idea, the compartment is not.... Look below for a more safe options! Glow bracelets are fun and do not contain button batteries!!! Meet Emily! Help her donate toys for the pediatric patients at the local Hospital's for this holiday season! Emily is a beautiful young lady who has been making a difference in many children's lives for the past 4 years. 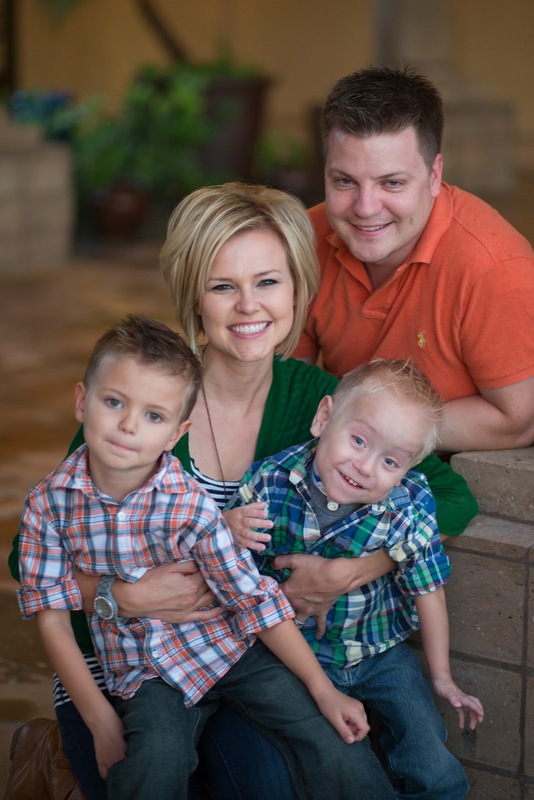 A few years ago, Emily was hospitalized for a serious injury. Emily's Story. During her hospital visit she received a gift that helped to distract her from the many unknown's that the hospital brings. Once she was discharged from the hospital and sent home, Emily decided, along with her parent's to would start an organization. The organization today organizes Toy Drive's to donate Pediatric unit's in the local hospitals. 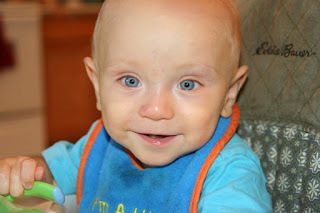 December 2011, Emmett was hospitalized for the entire month. 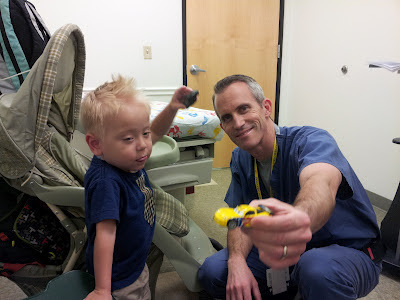 Michael and I had to make many difficult and aggressive decisions for Emmett's care. 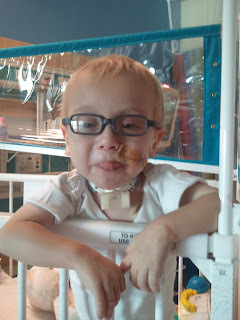 He had a portacath and a trach surgically placed that month. 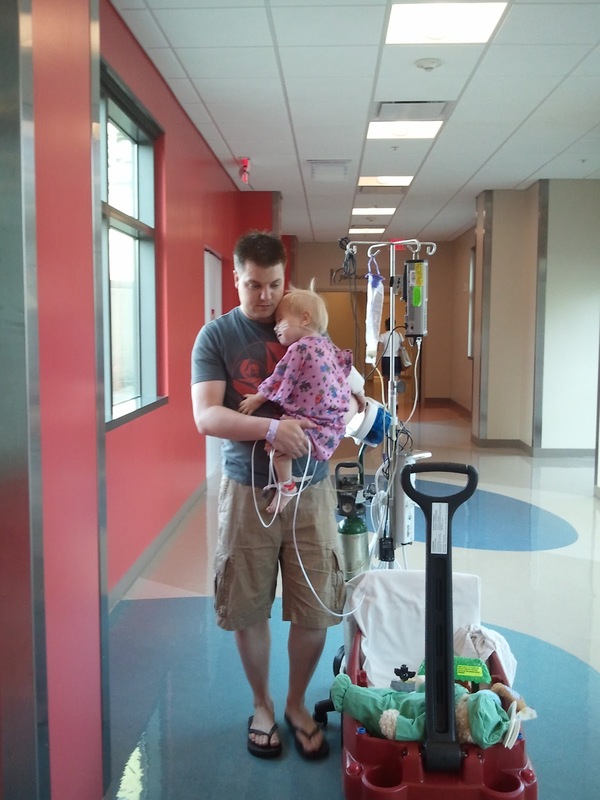 Our time was spent at Emmett's bedside or tending to Ethan's needs. This allowed very little time to do our Christmas shopping for the boys. Christmas is very special to our family. As the week of Christmas arrived, we had a talk with Ethan about how Christmas was going to be very simple and how the most important thing was that we were going to be together with Emmett as a family. On December 23rd, Wendy our dear friend and Child Life Specialist escorted all the parent's in the Pediatric ICU to a conference room at Phoenix Children's Hospital. The entire room floor to ceiling was filled with toys. We were given a bag and were told to go "Christmas shopping" for our family. I was so overwhelmed by the amount of toys for all ages that had been presented in the room. I was so emotional and thankful that my boys were going to be able to have presents to open under the tree. A majority of these gifts were donated from Emily's wonderful foundation, Emily's Toys 4 Joy. Saturday evening, Michael and I were blessed to meet Emily at an event to help collect toys for this upcoming Christmas season. We are a little late to be joining in the Toy Drive, but Emmett's Fight would like to help in collecting toys for children in the hospital for the Holiday Season! Emmett is a veteran of two of these great hospitals! We are asking for all those who can and are willing to please help Emily give Christmas/ Holiday gift's to the children in our local hospitals here in Arizona. The toys need to be new and for the age's of 18 years and younger. Emily's Foundation has many drop off locations city wide including Tuscan. For a list of drop off locations please click HERE. Emily's Toys 4 Joy has a Wells Fargo account for those who might like to donate out of state. The Toy Drive ENDS October 30th!!! Ahhh! Only 2 days left, but we are hoping to be able to give back and would love for you to join us too! For those friends and family in our area, I will have a drop box on our front porch until Tuesday evening. I am so excited, for the holiday's are just around the corner! 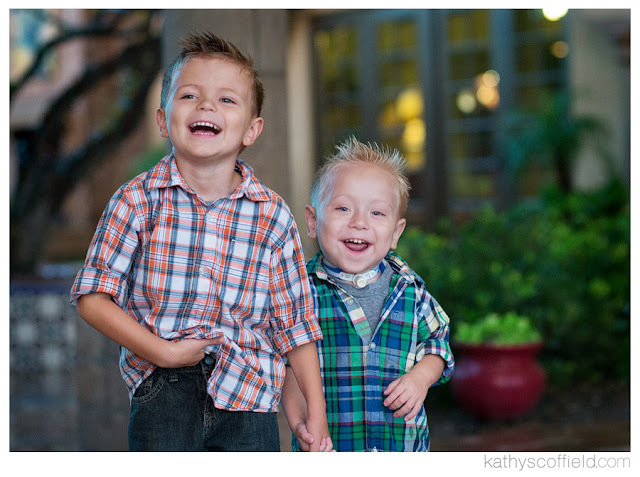 A grande thank you to Raising Arizona Kids for spreading awareness about the danger's of button battery ingestion. 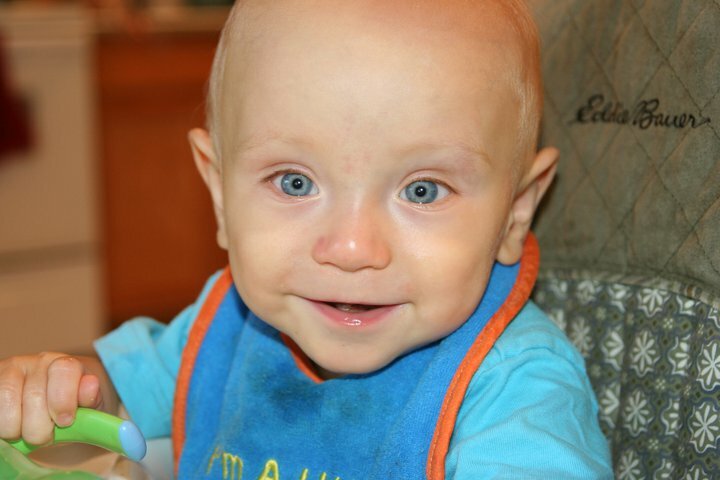 We are also grateful for their efforts in sharing Emmett's story and our awareness campaign. 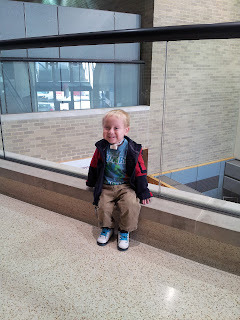 We set off to Cincinnati for a second round of tests and scopes at Cincinnati Children's Hospital for Emmett this past week. It was a quick trip. 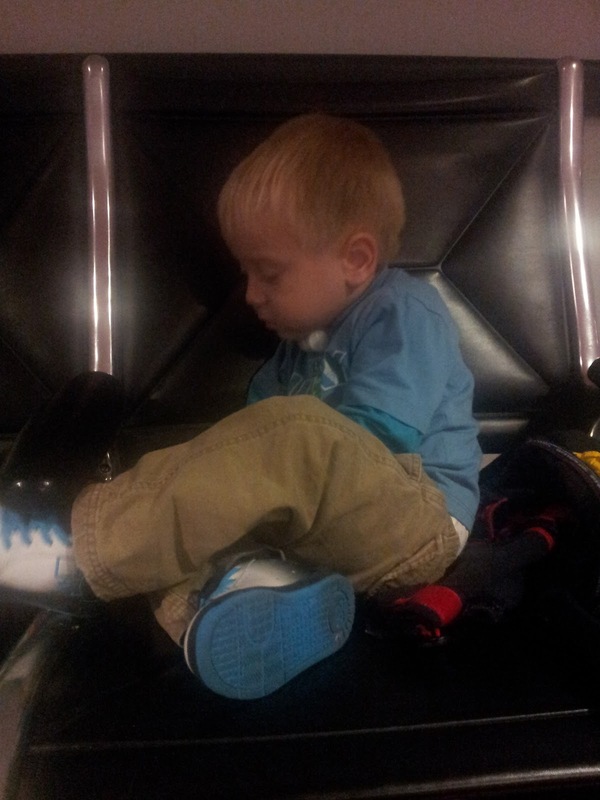 Emmett does well on the airplane, we loves watching the hustle and bustle of the airport and the planes taking off. 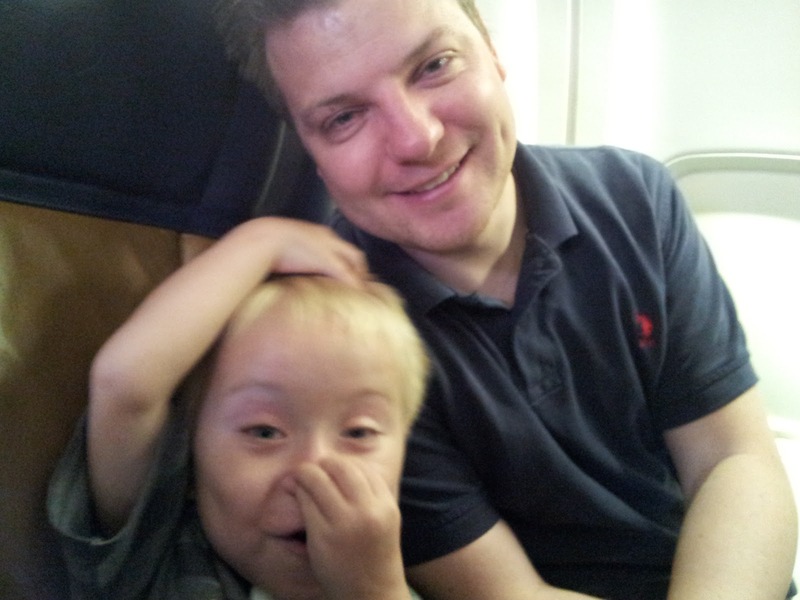 He requires support from oxygen while on the plane when we reach the higher altitudes. FDA regulate that we must take a certified personal oxygen concentrater (POC device) with us on board. We don't exactly pack light. The only bag that housed Michael and my belongings is the red duffle bag seen in the picture. 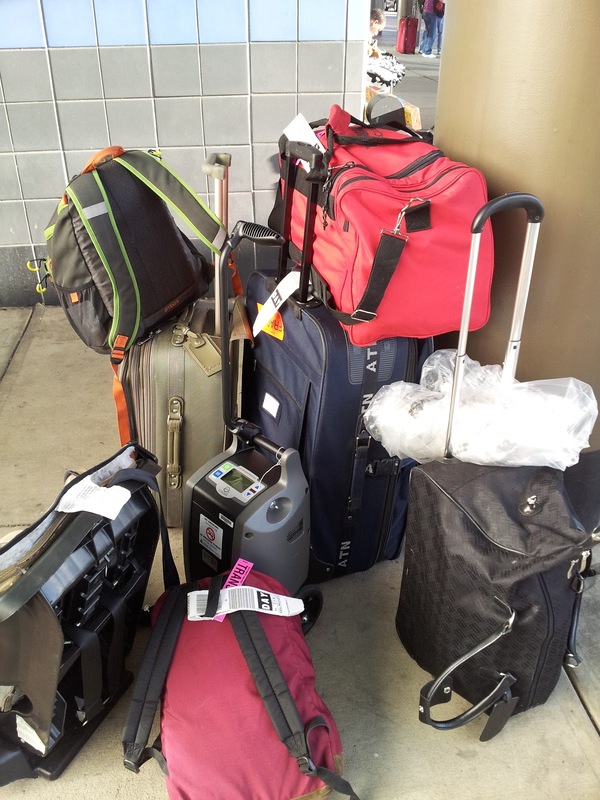 The rest belongs to Emmett, containing all of his medical equipment. Most of which we had to carry on board with us. Almost all medical equipment stays with Emmett. Emmett relaxing during one of the layovers in Denver. 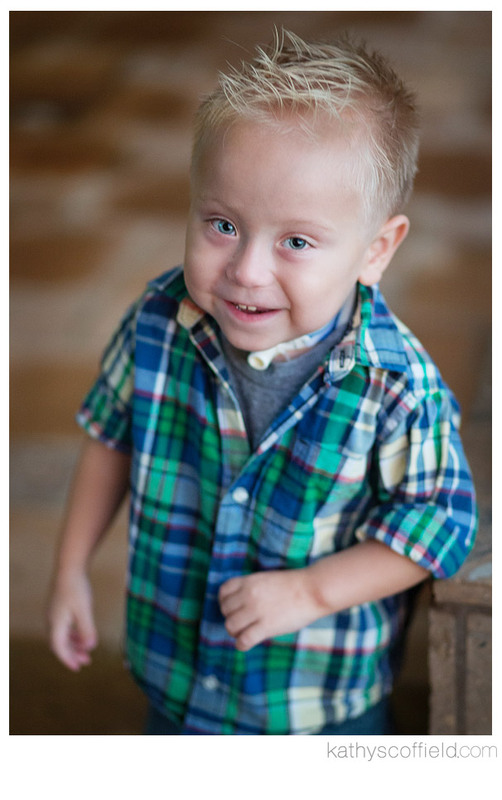 After research, speaking with physicians and much praying, we have decided that it is time for Emmett to have an Esophageal Transplant. The muscle, nerves and tissue of his esophagus is non functional. We have known that this was coming for some time now. 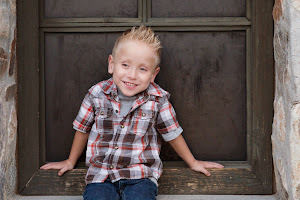 It's difficult to think about all the pain that Emmett is going to have to go through again. The surgery is complex, complicated and not a common surgery. The surgeon who will be performing the surgery in Cincinnati told us to plan for Emmett to be in the hospital for a minimum of 4-6 weeks post surgery. Our family will be taking up a temporary residence in Ohio. The date for surgery is unknown, but it will take place in the next month and a half. Michael and I are prayerfully making the arrangements and pre planning for this endeavor. I will be out in Ohio with Emmett the entire hospital stay, Michael will have to go back and forth to work in Phoenix. Ethan will be staying with family for the first couple of weeks. The first two weeks post surgery, Emmett is very fragile and unstable. I don't want Ethan to see or remember his brother that way. I know it is going to be really hard for Ethan to be away from Emmett for that long. One of his Grandparents will bring him out to Ohio after a few weeks. Michael and I are so grateful for the love, support and help from our wonderful families and parents. It will be difficult to be so far from home during the holiday time, but we are hoping for a fresh start for the new year. 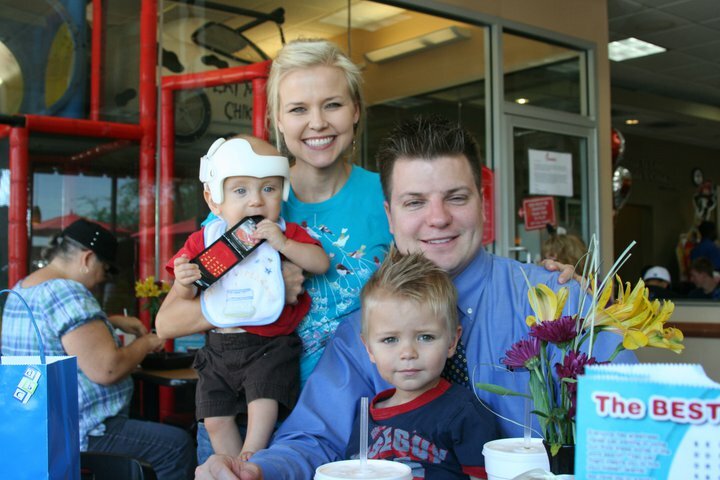 The plan is to stay at the Ronald McDonald House that is on the hospital campus. We are so grateful for all of the love, support and prayers in behalf of our family. We could not do all this without your prayers and faith. 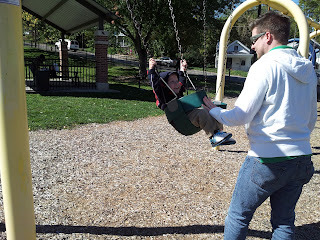 Right before we came home, Michael and I took Emmett to as quaint little park. The grass was so green and the leaves were so beautiful in their fall shades of red, orange and yellow. My heart is always torn between helping Emmett and being with my Ethan-bug. I regret not being able to be with him all the time. 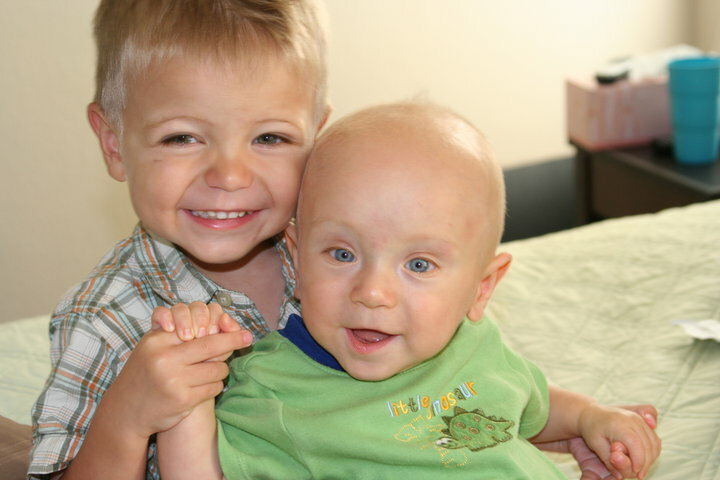 He is so patient and caring for his little brother. He has been through so much emotionally but I am grateful for his endurance and faith. He is such a joy to our lives! I sure love you Ethan! 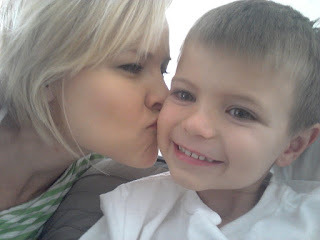 Happy Birthday to My Dear Sweet 3 year old Emmett! Bear with me as I am supper emotional writing this blog post this evening. One of the reasons for my blogging is to keep as a journal for my family. This post I am dedicating to Emmett. Dear sweet Emmett! Oh how you have changed me for the better. I had never known such sorrow nor happiness since you came into my life. I have learned to appreciate the tiniest rays of sunshine that creep through times of dark trails. I have learned that my Father in Heaven will NEVER forsake me or my family, if we but ask and have faith in Him and our Beloved Savior. 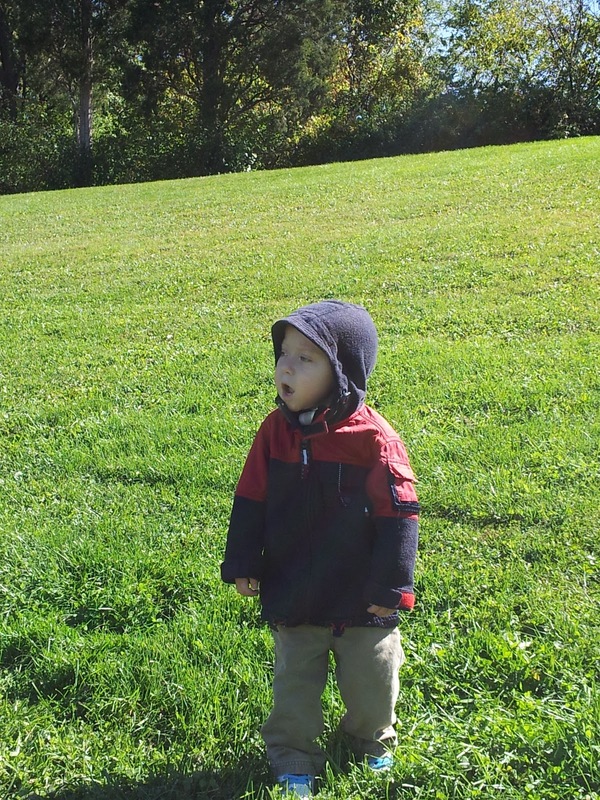 At 7 weeks of pregnancy, I was warned of a weak and fragile pregnancy. Starting at 13 weeks I was told weekly that I was to prepare myself for your passing. I plead with the Lord, for strength and guidance to know what was best to do. I tried my best to do all I could to stay down and to be able to help you grow and have a fighting chance. I had never prayed so hard in my life as I did at that time. You miraculously grew in my womb until 28 weeks gestation. I had been hospitalized for 3 weeks prior to your arrival. I was prepared for your coming as I knew something was not right as I started to bleed heavily. The Lord blessed our Physician to be at the right place at the right time for an emergency C-section. I had a glimpse of you, when you first entered this world. You were oh so tiny and fragile. I remember the NICU team pumping your chest and giving you breathes through an airway bag. You were rushed away and it felt so foreign to me to not be able to hold or look into your eyes right after the delivery. The next day we were told that your bowels had ruptured and that you needed an emergency surgery. The prognosis was unknown and your dad and I came to your incubator to pray with you and hope that we were not saying goodbye. That is when we met wonderful Dr Egan for the first time. He was the emergency surgeon on call. At about five hours later, 1:30am, Dr Egan came into to tell us that you did beautifully in the surgery and it went better than expected! We felt such relief! Praise God! After a few other ups and downs in the NICU and 3 months later, you were able to come home! 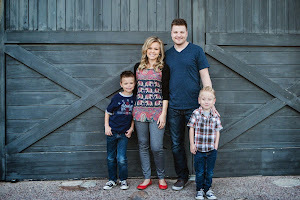 We were overjoyed to be a family once again under one roof! 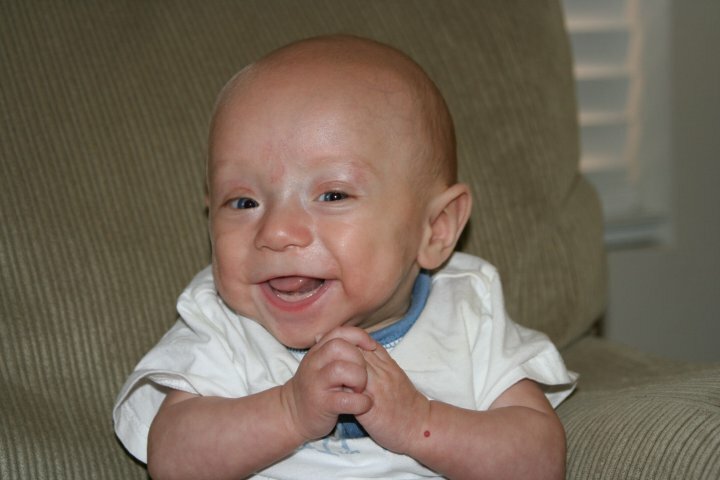 We had a few set backs, due to you being 12 weeks premature. But nothing major and we loved life and learned to enjoy every minute of it! You and Ethan bonded instantly. 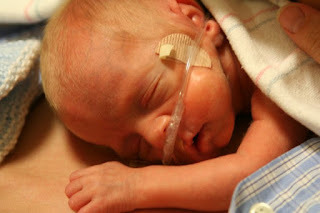 The first time your brother met you in the NICU he said, "hi baby Doc". After that, the nickname stayed, you were not just Emmett but Doc! You had a faint cry as one of your vocal cords were paralyzed. It was sweet and fit so perfectly with who you were. What a sweet demeanor you still have today. I still melt when I see your beautiful blue eyes. You were also blessed with an infectious smile! The day we celebrated your first birthday was a monumental day! One years old! We did it! I remember crying over the thoughts of just one year before we hoped and prayed so fervently to see you make it to that day. You had, it was so wonderful! Little did we know, that 2 weeks post, we would experience a nightmare that still haunts me to this day. 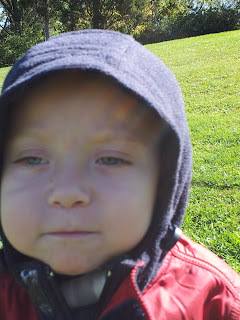 After several flu like symptoms and two visit's to the Doctor's office and then the emergency room, we discovered that you had swallowed a button battery that was housed in the remote control to our dvd player. I thought I had died that day! Watching you lay so sick, helplessly and so full of pain on the bed in the Pediatric ICU. I beat myself for not knowing that you had swallowed such a heinous and abhorrent object! I ache at the thought that it was burning you so fiercely inside your sweet innocent body. Damn Battery!!! You FOUGHT! Your strength was inspiring to all who came to see, work, know and love you! I had many people express their respect and reverence for your ability to fight! I learned to trust God! To place what I could not control into His mighty hands. I know you had guardian angels circling about during those 8 and 10 hour surgeries and many, many painful days in the PICU. I know that you have suffered so much pain that only the Savior could ease and help carry that sorrow. As a parent, I thought I would be the one to teach you about faith, but you have taught me. To have faith, to be strong, to be happy, to believe! That year had many ups and downs. Stable and unstable moments. We were richly blessed with so many Physicians and Nurses who loved you and helped care for you! We prayed fervently for them to know how to help and care for you. Thank you Dr Egan! I will never be able to comprehend the pain you have suffered. The amazing part was, people came into your room to try and cheer you up, but they were the one's who left with a smile and laughter. You are a special happy sweet boy! A beautiful gift the Lord has given to you. I know this difficult road is not near over, much is yet to come. There will be physical issues that will last for the rest of your life, but you are strong! Don't let these set backs stop you from moving forward and fullfilling your life's purpose.! With the Lord by your side, you can do all things! I am so grateful for the love and patients of your big brother, Ethan. I know you love and admire him so. There were and still are days when neither I nor your dad could cheer you up, but when Ethan walked into the room, the side of your lips turned into the ever so slightest smile. I love watching your sweet relationship bloom. The prayers your brother sent heaven ward for you were so sweet and perfect I could feel such strength through the Holy Spirit. A child's prayer. 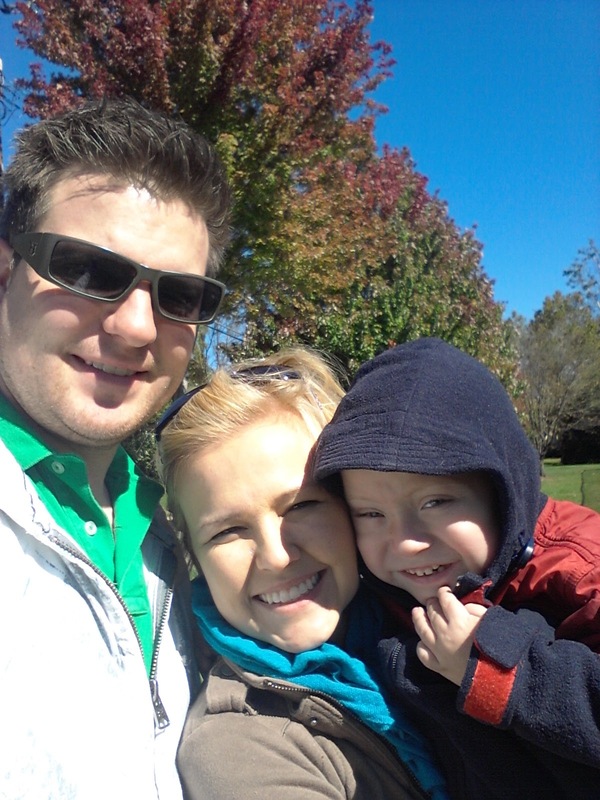 I could imagine that his faith alone helped carry our family through these past several years. But it was not just Ethan's, or mommy's or daddy's faith that was used. Many, many people across the country and even parts of the world prayed for your healing and recovery. Amazing! Happy 3rd Birthday sweet boy! I am so grateful you are a part of our family! I love you! Thank you Kathy Scoffield for helping to capture our life's beautiful moments!